The National Honor Society was thrilled to donate over 20 boxes of food (275 pounds!) to the Weymouth Food Pantry. Thank you to all who contributed. 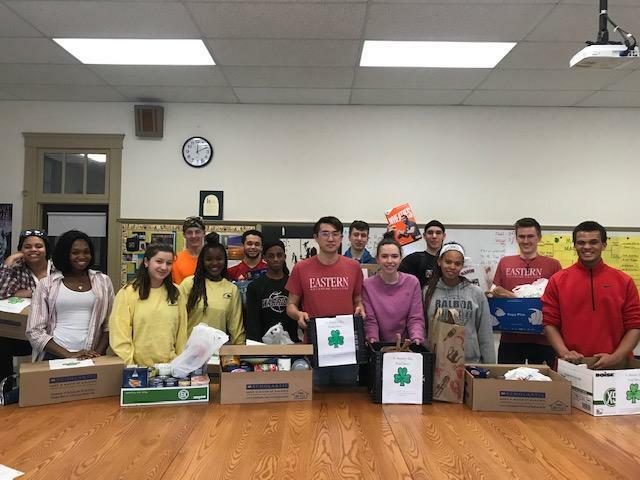 Our verse for this food drive was Proverbs 19:17: The one who is gracious to the poor lends to the Lord, and the Lord will repay him for his good deed. 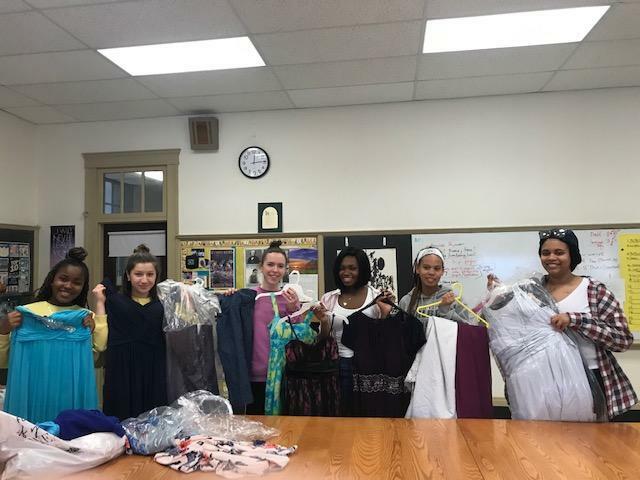 A big thanks to all of the students and staff who donated dresses, shoes, and accessories to the SSCA National Honor Society drive. We collected over 35 dresses! These items will be given to low-income high school girls in need of formal attire.